Is your outdated AR process resulting in late payments? 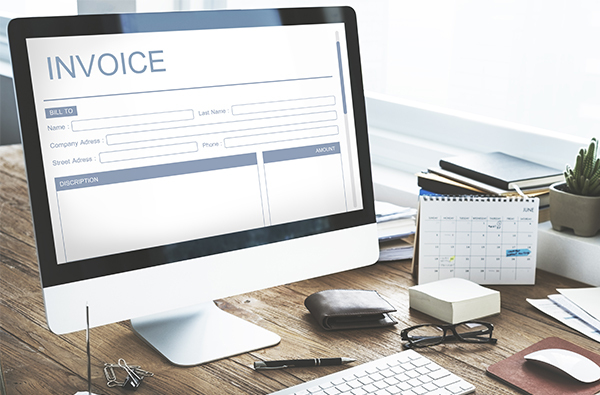 Proper document management can improve your organization’s cash flow by making it simpler for your customers to pay invoices. Document management software tracks your collection activities and helps prioritize your customer service actions so you’re focusing on the highest dollar amount first. Our AR solutions help you quickly and efficiently resolve issues so you can get paid faster. We centralize document storage so customer service agents and salespeople have a complete history for any given transaction or account. These documents include invoices and acknowledgments from your ERP, dunning letters and customer emails. We can also track any actions that your agents take against an account, enabling you to get an activity overview in one location. Our solutions puts information at your fingertips, enabling you to communicate efficiently and intelligently with your customers. Labor-intensive, error-prone manual data entry is outmoded by OnBase AR data management solutions. System-wide updates are automated, freeing man hours for enhancing customer services and other higher-value tasks. Auto-Billing: Auto-processes cross-departmental transition of fulfillment phases, identifying, extracting and distributing the relevant order details to inventory, production, shipping, delivery, customer services and receivables teams. Auto-Fulfillment: Automatically identifies and extracts order information and sends it into your order management and accounting systems. Auto-Contract: Automated contract management creates, reviews, stores, facilitates amendments to, and prompts updates of customer contracts in a centralized system throughout the contract lifecycle. Auto-Resolution: All customer account documentation is linked across the company-wide ERP system, enabling convenient access to information for quick dispute resolution with a few clicks and effectively minimizing the number of accounts receivable days left outstanding. Take accounts receivable (AR), for example. At a high level it may look like one function within accounting and finance, but a closer look reveals a series of separate AR functions. From order processing, to billing, to credit & collections, to payment processing and more, we’ve more often seen these functions operating individually than as one AR operation. 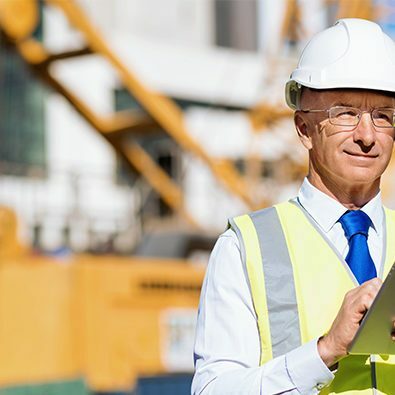 Leading highway and commercial construction general contractors depend on OnBase for automation of critical processes to ensure they meet stringent accounting audit requirements for government contractors. City accounting administrators, law enforcement, county and state agencies, judicial clerks and others must ensure transparency and precision of their accounts receivable workflow. 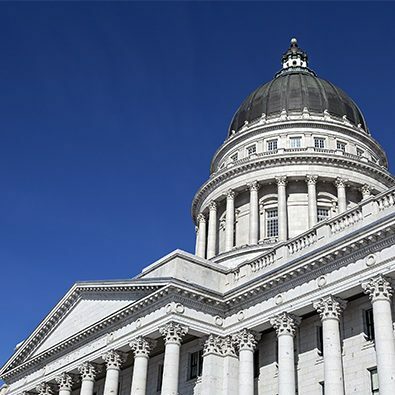 These civil departments optimize their operations by migrating to state-of-the-art OnBase software featuring automated document management systems. 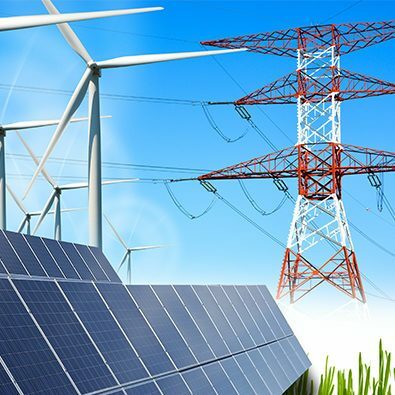 Public utility providers require unique digital systems to process multitudes of daily customer transactions quickly. OnBase advanced digital systems enables the world’s highest-volume organizations to manage Accounts Receivable, Human Resources, Legal and other data-driven operations departments with unparalleled efficiency. 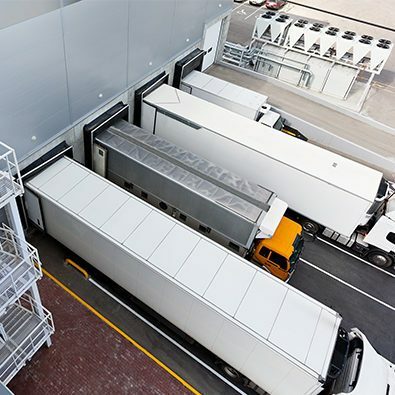 Maintaining strong relationships with customers, suppliers and shippers requires industrial manufacturers and distributors to provide accurate billing and payables. Our seamlessly integrated systems effectively connect Accounting, production and supply chain members across a single powerful platform. Following collaborative examination of your business's systems and challenges, highly experienced developers develop a strategy that provides the most advanced practical digital solutions to accommodate the full scope of your AR accounting needs. A dedicated development team, reporting to your project manager, develops the roadmap that will provide a full view of responsibilities and directions for follow-up status-checks and communications, to guide the team through quick and efficient delivery of the integrated accounting software system, from invoicing to collections. Automation software development is followed by exhaustive and rigorous performance testing to ensure robust quality of the EDI's cross-departmental integration, full-featured convenience and simplicity of the UI, and seamlessness and high efficiency of the accounting data processes. User training is tailored to meet your team's unique needs for executing invoicing, monthly closings, billing accounts data management, AR document generation and storage through the user-friendly features and functions of the OnBase extension of today's integrated ERP and CRM systems.